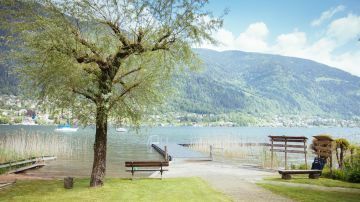 Lake Ossiacher See: it is Carinthia’s third largest lake, nestling between the Gerlitzen and Ossiacher Tauern mountains – and a highly sought-after address. In summer, the Lake ticks all the boxes as a bathing paradise for families and water-sports enthusiasts. But more particularly, the prevailing wind conditions make it an insider’s tip for surfing and sailing. 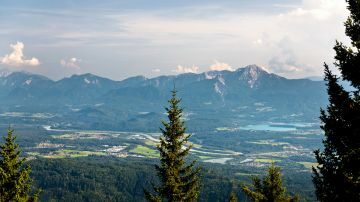 The spa town of Villach is only a stone’s throw away, and Ossiach, with its famous monastery, is always uniquely enchanting. Properties on Lake Ossiacher See are much in demand. 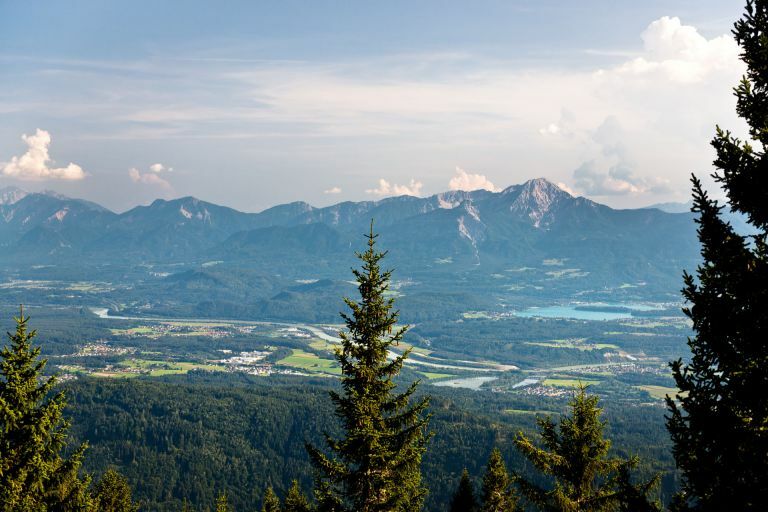 Anyone who can call this area home really is spoilt for choice, with an incomparable combination of the summer resort and winter magic, against a fabulous mountain backdrop, as well as countless leisure activities. 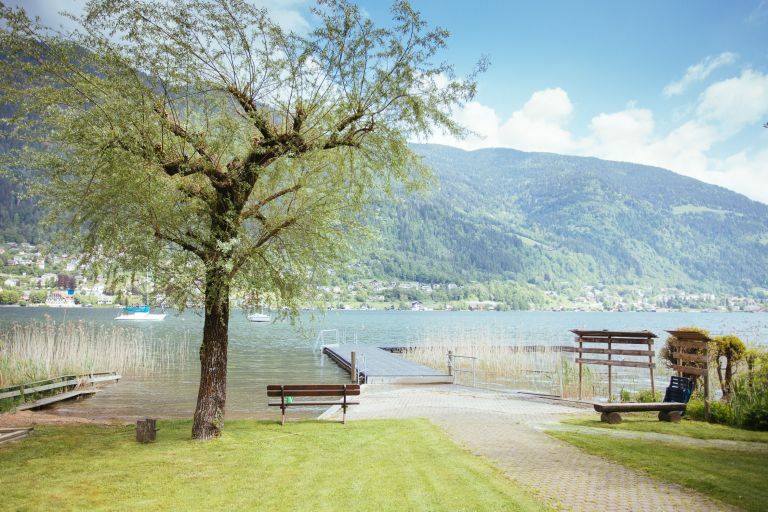 Music-lovers wishing to purchase a house on Lake Ossiacher See, can look forward to the annual “Carinthischer Sommer” international music festival. Interested in a property on Lake Ossiacher See? Lake Ossiacher See price levels are a fair bit below those of Lake Wörthersee. 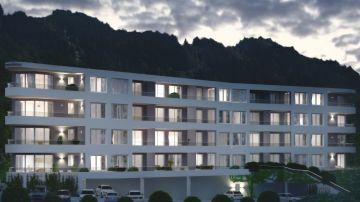 But in recent years square-metre-prices have developed dynamically: someone who, for example, wishes to buy a new-build property needs to factor in prices of between EUR 3,500 and EUR 8,000 per square-metre. There are 1001 reasons for finding Lake Ossiacher See so hugely attractive – and everyone will have his/her own personal reason. Will you let us know what yours is? 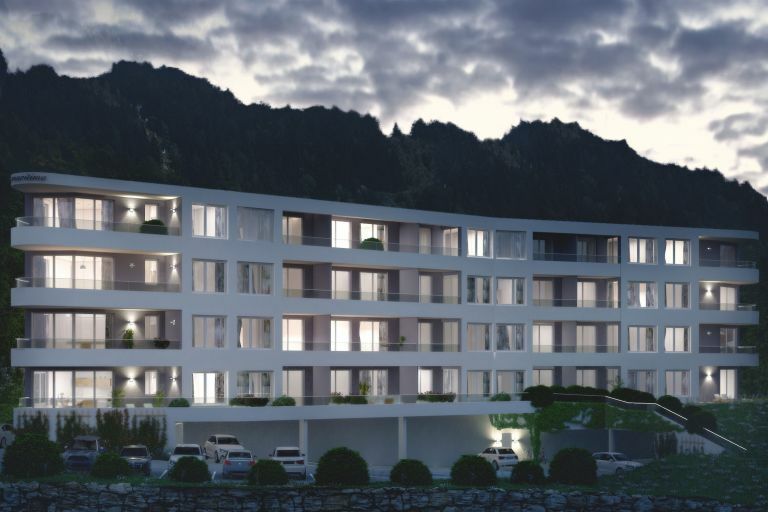 Then we will be even better able to support you in finding the right property in Ossiach, Bodensdorf or Sattendorf for you. And by the way, we are also your perfect contact partner if you are looking for a suitable buyer. Please get in touch – we are very much looking forward to getting to know you!